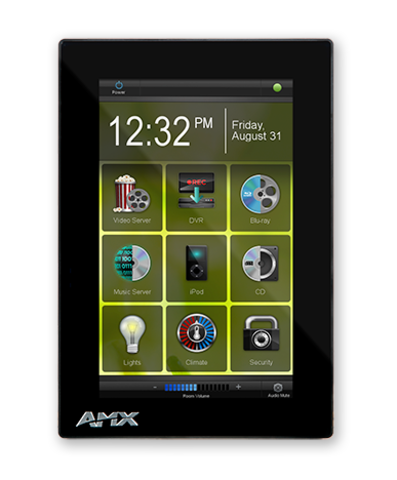 The MXD-430 / 4.3" Modero X® Series Wall Mount Touch Panel is a premium user interface designed for dedicated room control or scheduling. This elegantly-styled touch panel provides fast and smooth animations and transitions, along with elegant styling that looks great in any setting. The MXD-430 is ideal for boardrooms, conference rooms or auditoriums where a panoramic control surface is needed to provide access to multiple functions simultaneously while remaining elegantly unobtrusive. In Higher Education, the MXD-430 is ideal for lecture halls, auditoriums, performing arts theaters and boardrooms that require extensive control capabilities. 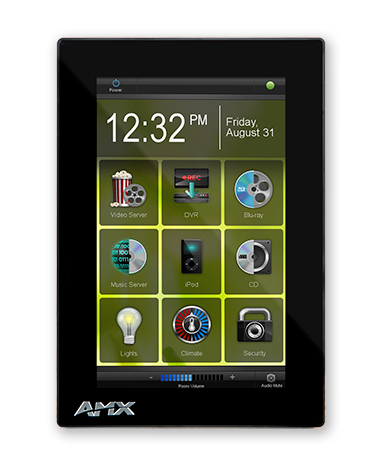 The MXD-430 can be used as a scheduling panel for high-end meeting rooms and auditoriums. 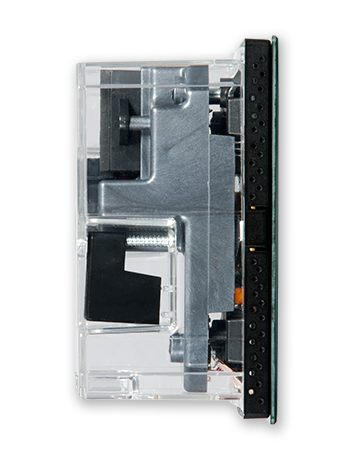 Front Panel Components Light Sensor, Proximity Detector, Sleep Button, Programmable Red/Green LEDs. See Data Sheet for details.